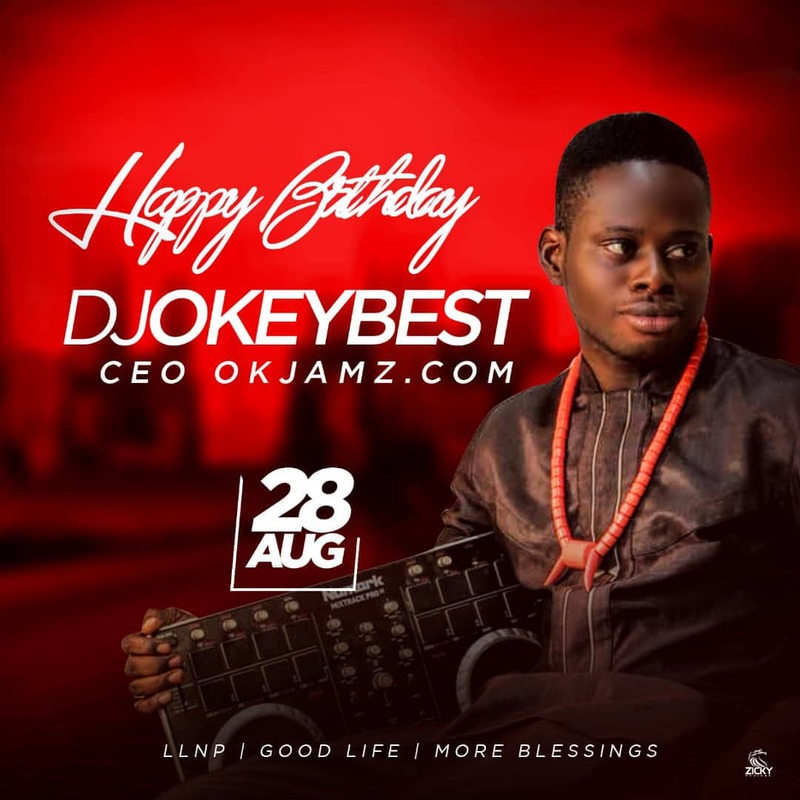 APUTAZIE OKENNA popularly known for His profession as DJ Okeybest, Dj Okeybest is a high class DJ that is based in Eastern part of Nigeria(Imo State). 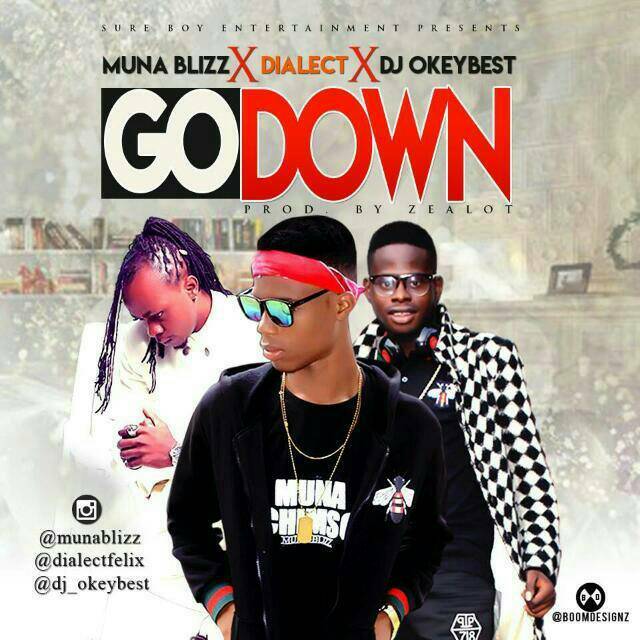 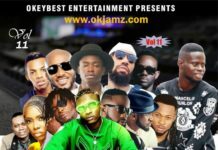 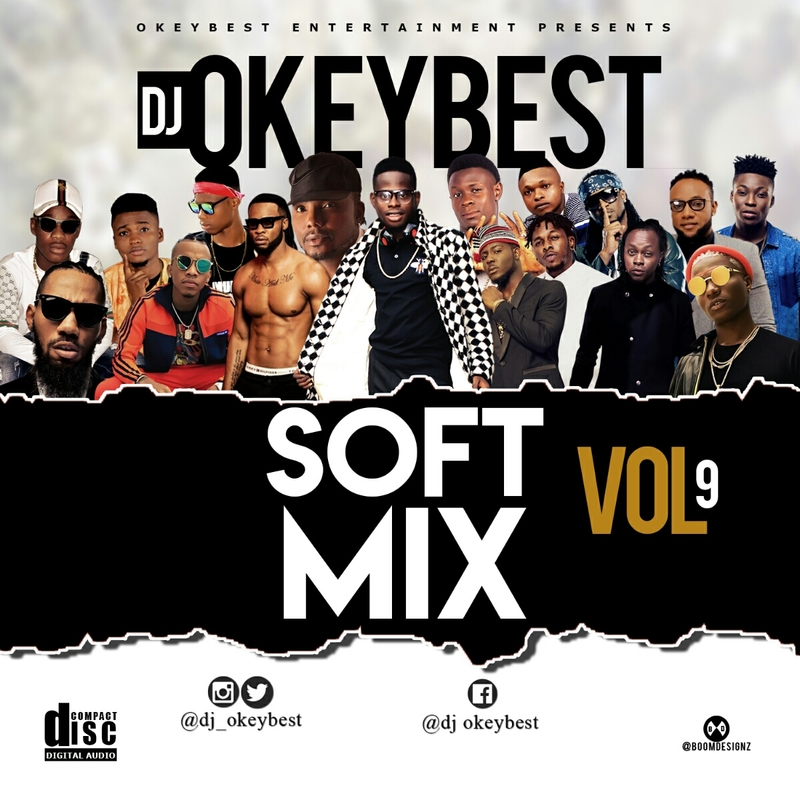 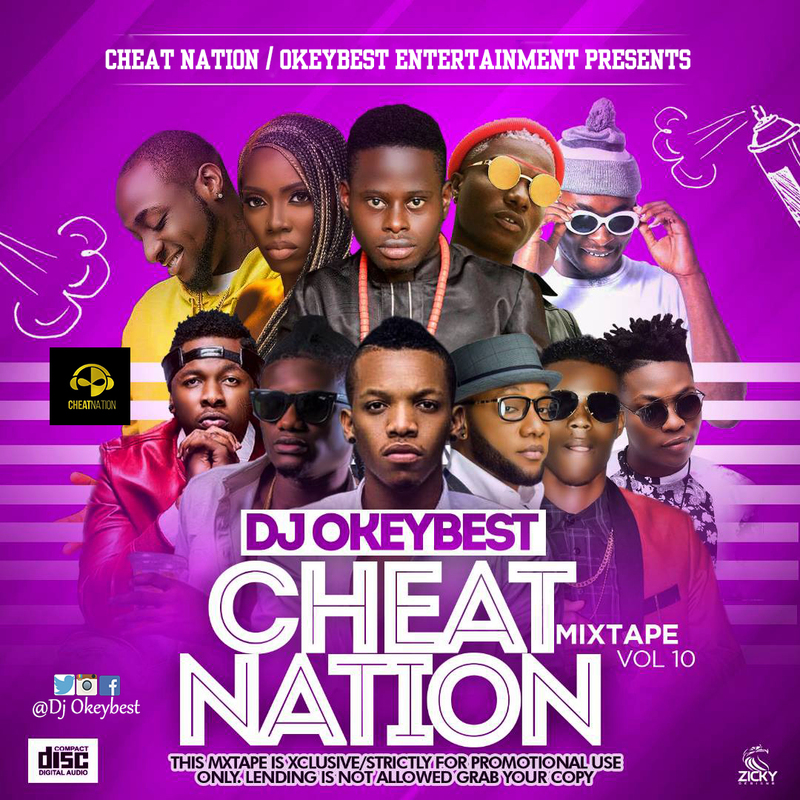 DJ Okeybest has released numerous Mixtapes that has gotten up to volume (6). 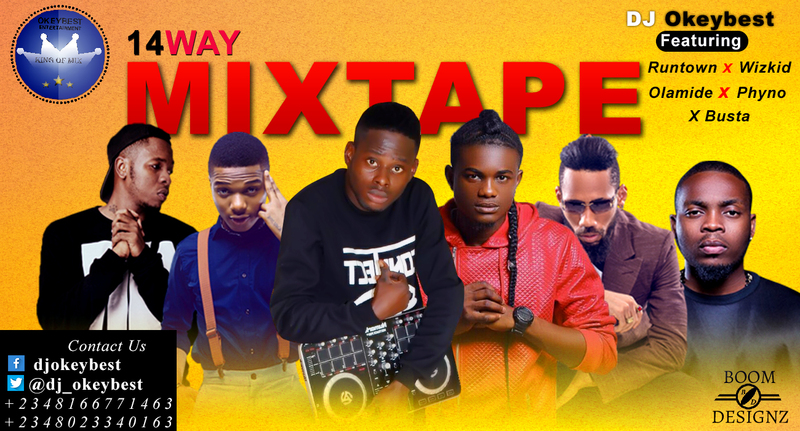 He titled this present hit “14WAY” mixtape which features the Five Star Music act X Busta, Runtown, Wizkid, Olamide, Phyno and host of other popular artists. 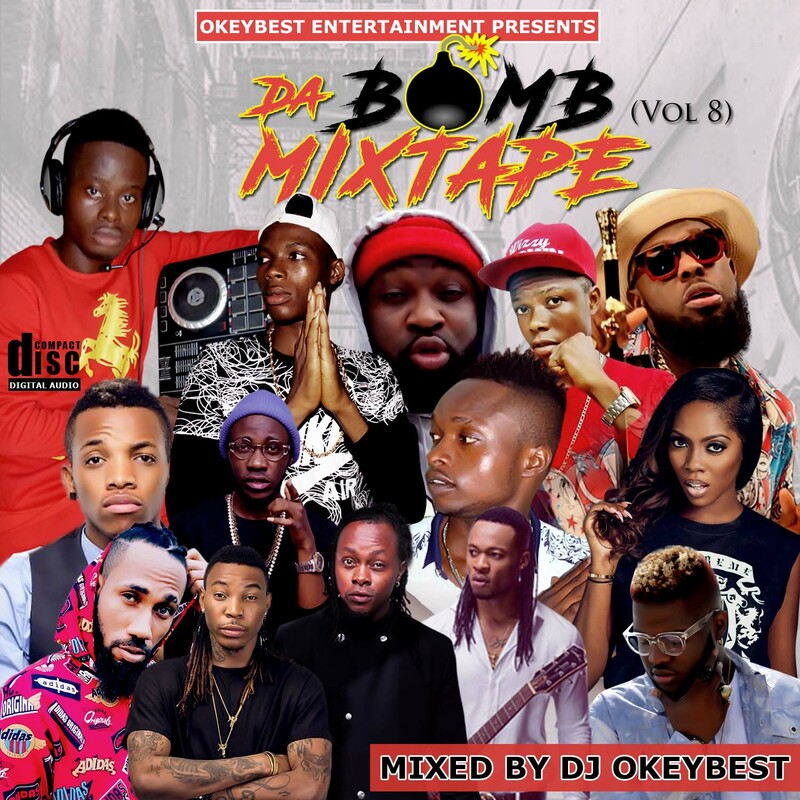 He also assures us to anticipate for His Volume (7) Mixtape soon.